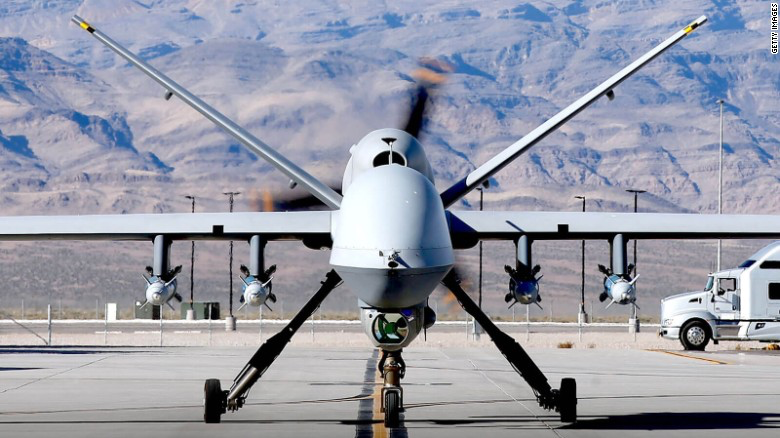 Airstrikes carried out in Somalia by the US military’s Africa Command have been killing civilians, in what could amount to war crimes and a violation of international humanitarian law, Amnesty International says in a new report released on 20 March. The human rights group said 14 civilians were killed and eight others wounded in five recent airstrikes in Lower Shabelle region west of the Somali capital Mogadishu – a stronghold of the jihadist militant group al-Shabaab, which is trying to oust the US and African Union-backed Somali government. US airstrikes in Somalia have tripled since March 2017, surpassing those conducted last year in Libya and Yemen combined, when President Donald Trump signed a directive relaxing rules for avoiding civilian casualties. In the past two years, 110 strikes have been carried out in Somalia. There have been 28 airstrikes in the first three months of 2019, more than half of the number of strikes last year. A December 2017 attack on suspected al-Shabaab militants in the small village of Illimey resulted in the deaths of five civilians, including two children. An 18-month-old girl was injured in the explosion, along with one other civilian. The report, titled The Hidden War in Somalia, contradicts US Africa Command’s claims that no civilians have died in the airstrikes which it says have killed more than 800 “terrorists”. AFRICOM has disputed Amnesty International’s findings, saying that it goes to “extraordinary lengths to reduce the likelihood of civilian casualties”. Amnesty International said it has photographic evidence consistent with witness testimonies and the report was based on 150 interviews with witnesses and victims’ families. Brian Castner, the group’s Senior Crisis Adviser on Arms and Military Operations, called the secrecy surrounding the US military’s operations in Somalia “a smokescreen for impunity”.